I’ve spent years in search of a product to give me soft, pillowy lips. Aquaphor, lip masks, scrubs, and chapsticks—you name it, I’ve tried it. My lips weren’t that bad, but I just hated the way lipstick or glosses would seemingly settle into the little lines and cracks every time I applied them. The product is described as “a vegan collagen lip treatment to deliver long-lasting benefits for fuller, younger-looking lips in as few as 10 days.” I like anything that gives a finite timeline, so I decided to give it shot. To use it, you turn the top of the device clockwise and a small dollop of product is dispensed on the tip. You then smooth the tip over your lips. My first use was slightly confusing – I expected the consistency to be thick, like a gloss (which is what it looked like) but instead, it almost felt similar to a serum. The taste was also somewhat unfamiliar and when a tiny bit got into my mouth I was kind of freaked out. But obviously it was fine. In order to remind myself to actually use it, I kept the tube on my desk by my keyboard and applied it each morning and when I got to work. It became such a ritual that I honestly forgot to take an inventory of how my lips felt, until about a month later when it suddenly dawned on me: I hadn’t used Aquaphor, chapstick, scrubs or any other lip product in a few weeks—and my lips felt better than ever. I am now a full flown believer in the power of this product (and many people who bought it on my recommendation have told me the same). Plus, the Sephora reviews are equally glowing. For $35, this product is a no brainer. Especially for chicks like me who hate being a slave to the chapstick beast. 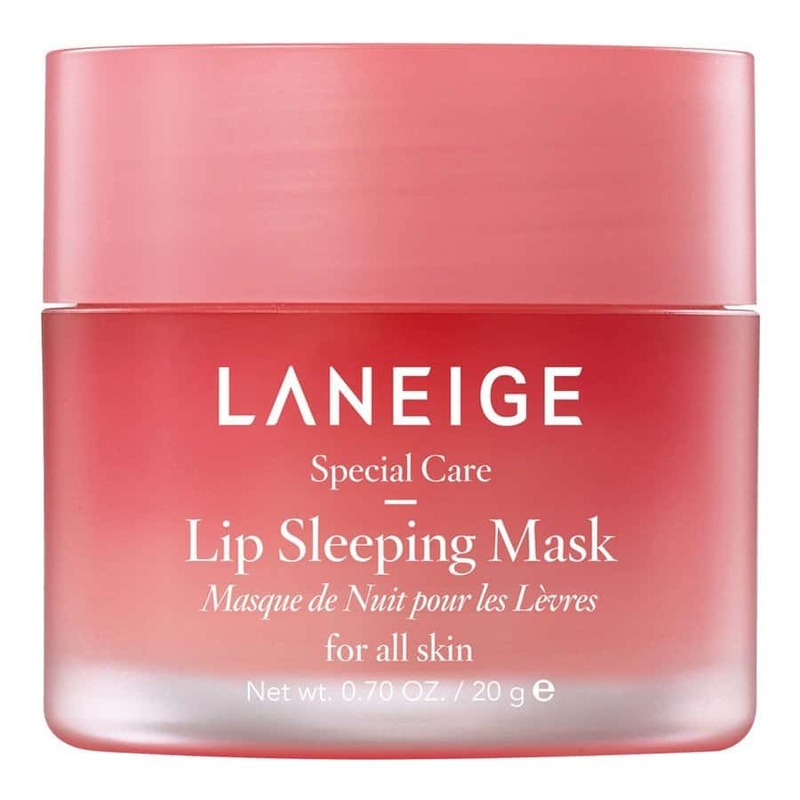 I’m not planning on giving up other lip treatments forever—I actually just tried this Lip Sleeping Mask by LaNeige that I’m obsessed with because it feels soooo amazing to put on before bed—but I’m just glad that I’ve finally found something solid to have in my regular rotation. Craving more beauty reviews? Check out my list of The Best Eye Creams for Wrinkles and How to Use Vitamin C Serum The *Right* Way. I purchased both during the Sephora 20% off sale and so far love them and can’t wait to see the full effects! Love all your honest reviews!